Ideally, you'll have your own domain name. It is the same as branding your business or product. It is easy for your customers to use and remember, and it gives your business a professional image. It is recommended to choose a domain name that is good, simple, and memorable. Instead of going through the inconvenience of numerous search engine results to get exactly what customers want, most people will attempt to go to your site directly by guessing your domain name and typing in a plausible URL (web address) in to their browsers. Of course, the drawback is that it is more expensive to obtain and may be costly to host the site. If you are on a limited budget, you can use one of many free web names that are offered. We will gladly register your domain name and park it free of charge if desired. Please note at the present time the free web names and free web hosting services are not available to register web name users and e-commerce sites. The registration process for your own domain if you desire, may take a few weeks. 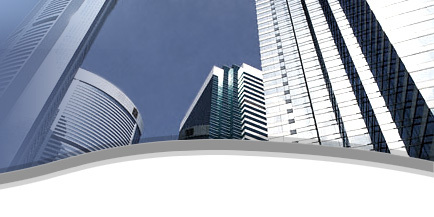 You must rent web space on a web server so that you are able to use your own domain name. We do not charge for checking domain names and no extra charges are added to the regular registration fee. After you have chosen a web name the next step is obtaining web space (web hosting), this enables your entire website to be loaded onto the World Wide Web to view throughout the world. 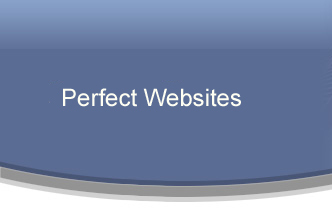 Perfect Websites offers low cost web space.